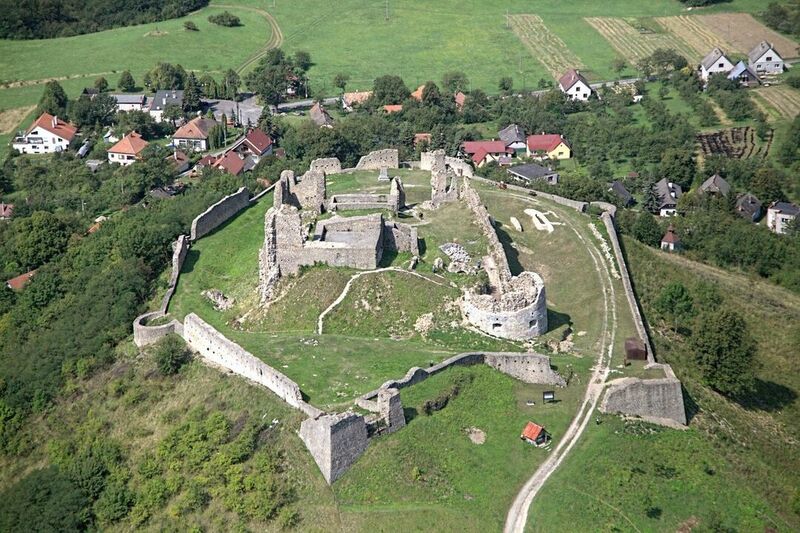 Branč was one in the network of frontier castles, which cared for the security of the roads heading from Moravia to the Carpathian passes. 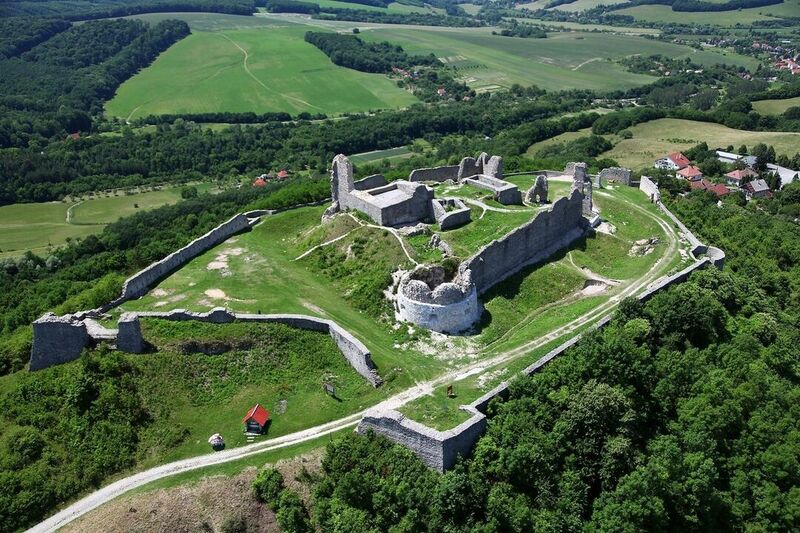 It was built in the 13th century and became the centre of administration of an extensive estate. The castle burnt by the end of the 17th century and then fell in decay. Remains of walls of the individual buildings and some parts of the lower castle are all that is left. The short and undemanding ascent to the castle hill is worth the toil because it offers a wonderful panoramic view of the Myjavská pahorkatina hills and the Biele Karpaty Mts. Evangelical service is held here on the feast of Sts Constatine and Methodius every year. During the season, from April until October, there is an admission fee in order to renovate the castle.